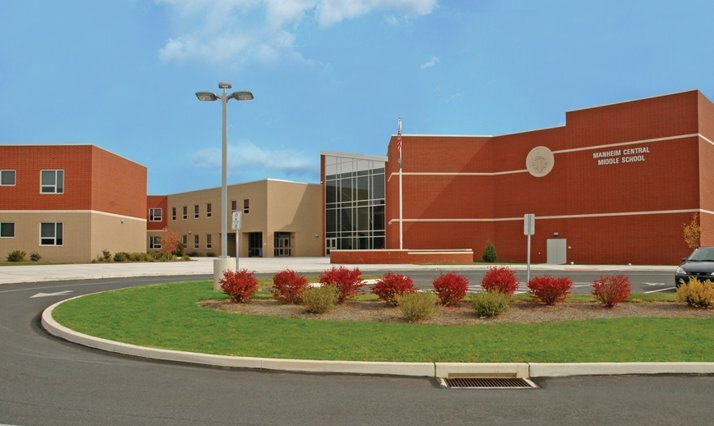 Quandel managed the construction of the new 185,000 square foot two-story middle school project for Manheim Central School District. The new middle school is located on an 11-acre site and serves over 1,000 students. 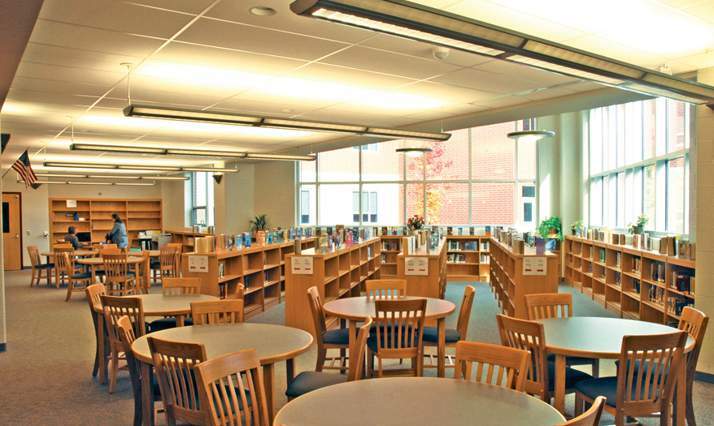 The school consists of more than 40 classrooms, including state-of-the-art science rooms, computer laboratories, media center, and full kitchen/café facilities. 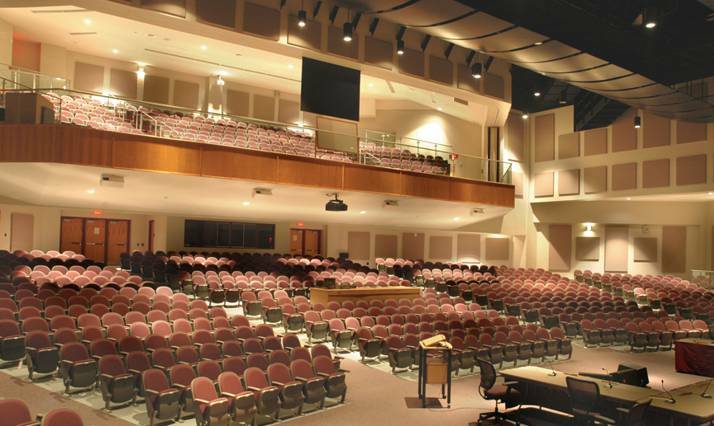 In addition, the middle school features a new 1,000 seat auditorium which includes a balcony. Adjacent to the auditorium are music, band, and choral areas. 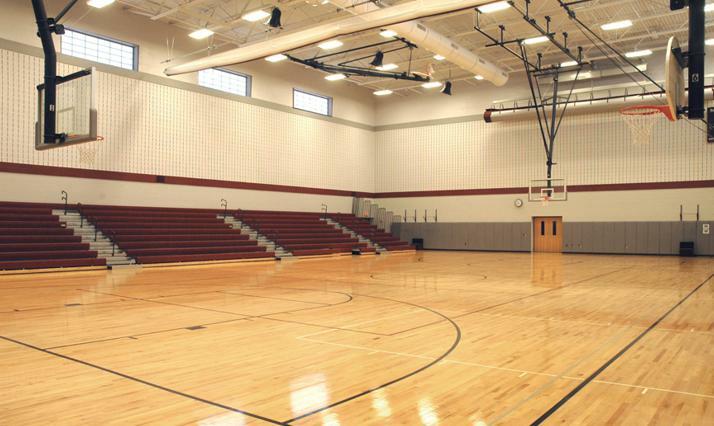 The project also includes a gymnasium, auxiliary gymnasium, and new fitness center. Our experience with Quandel has been extremely positive. The attitude of the project staff was excellent, they were positive and upbeat about progress and the ability to resolve problems, and their reporting process was efficient, timely, and accurate. Perhaps the biggest contribution by Quandel was the effort they put in to ensure that the project schedule was maintained. The timeline was, in retrospect, aggressive, but they managed the contractors, monitored progress, and worked their processes to make sure we made it. We found that the whole team conducted themselves professionally and dealt with all staff with dignity and respect. Additionally, the Quandel project team was essential in the design process, conducting and monitoring the meetings with the design team, and keeping us focused on the overall project schedule.